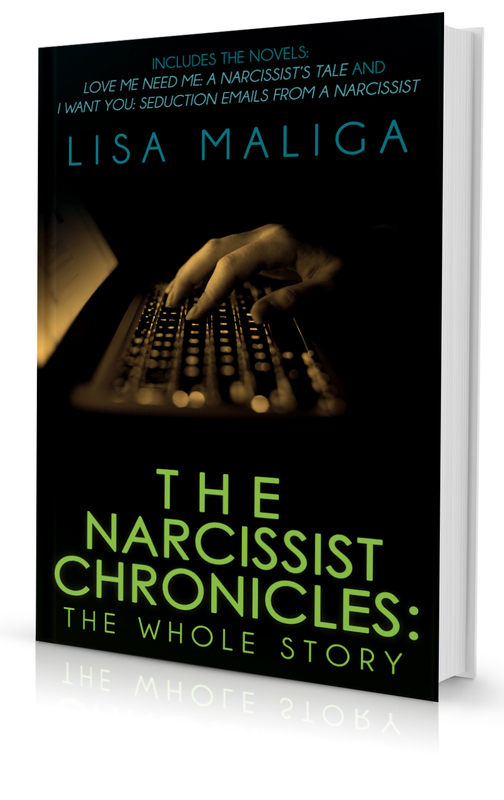 The Narcissist Chronicles: The Whole Story – Contains two full-length novels about the adventures of an online sexual predator. Arlen J. Stevenson is an Alabama born and raised author of three insipid zombie books. His relentless and often hilarious pursuit of women online leads him to our other protagonist, Helena Hoffman, a novelist and writer of term papers. As they reside 2000 miles apart, she only reads his amusing and entertaining daily emails. Told in alternating points of view, we see Arlen’s narcissistic lifestyle as he fools around with horny women all over the South. Helena and Arlen get friendlier via their online contact, and he persuades her to be his personal manager as that way they can finally meet. She launches a MySpace site for him and he finds a plethora of available women. Helena finally discovers the truth about Arlen, in a darkly humorous way. Arlen J. Stevenson uses his writing ability to entice his online victims. Seducing and destroying vulnerable women is what drives this man. He flirts with them via email or instant messages and arranges to meet them at his lake house or at the woman’s place. These emails are shown in the raw to reveal how Arlen charms and lures his women. Being the owner of a vast MySpace site, he has access to thousands of victims. “I Want You: Seduction Emails from a Narcissist” is comprised of various emails that show Arlen’s arc of seduction with 18 different women. 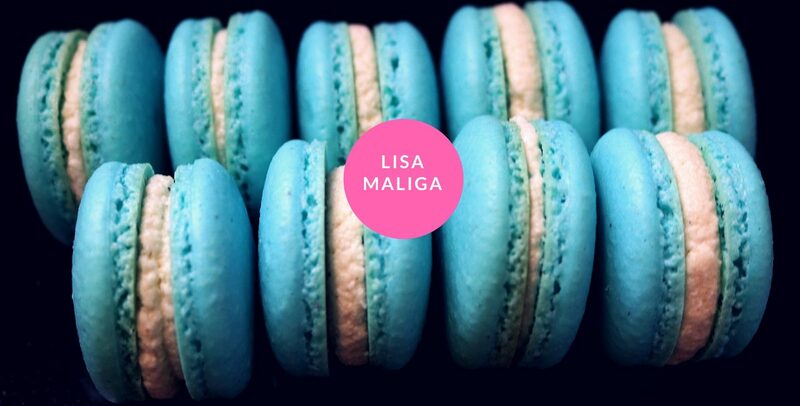 You’ll meet poetic Southern Pecan, desperate Betsy, flirty Debra, and new divorcee Ginger. The love and long-term relationships he promises lasts as long as it satisfies his ego and sexual cravings. Amazon Kindle, B&N Nook and Smashwords editions.